Download your free trial and start building your digital workforce. Deploy a digital workforce to direct interactions, transform data, capture content, handle process exceptions and eliminate human errors. 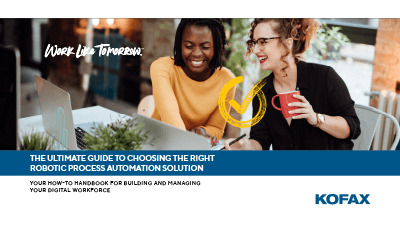 Save time and money and improve customer experience by automating labor-intensive, multi-step tasks across the business. 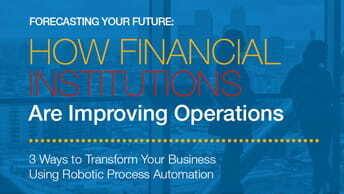 Monitor processes and trends to unlock valuable insights, optimize processes, ensure compliance and maximize productivity. 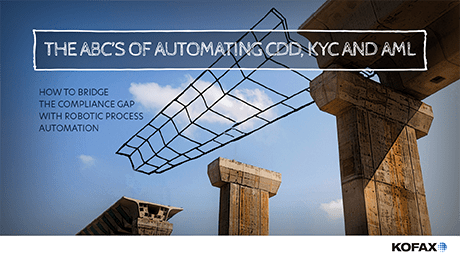 Leverage a scalable solution to automate hundreds of use cases across your organization with central management. 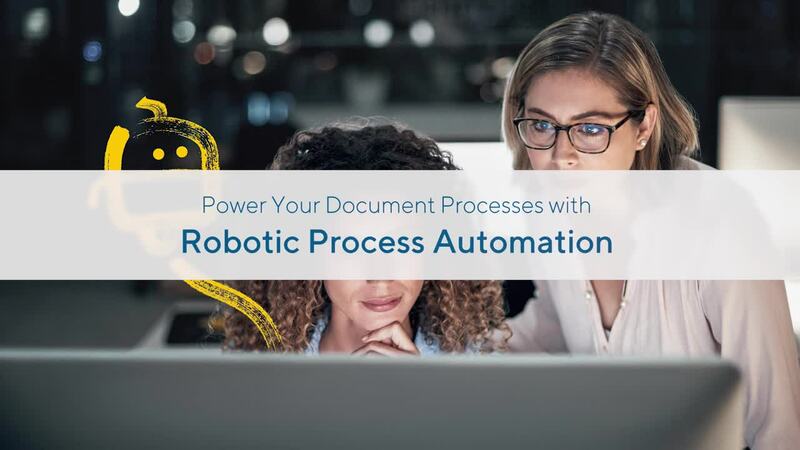 When you deploy a robotic workforce to automate repetitive tasks and manual processes and eliminate process bottlenecks and data entry errors, you impact company-wide KPIs like processing times, compliance, customer responsiveness and innovation.